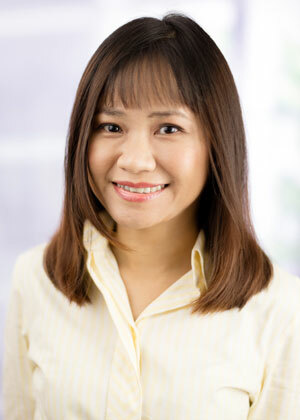 Amber joined Henry Goh in 2008 as an Accounts Executive. She has since become the Senior Accounts Executive. Amber ably handles Company Accounts which includes accounting management, financial reporting, internal and external auditing procedures, and tax related matters. She supervises, directs and coordinates the daily activities of the Accounts Department and works with the Management Team to evaluate and improve internal accounting processes to ensure that practices are in line with Company goals and policy.